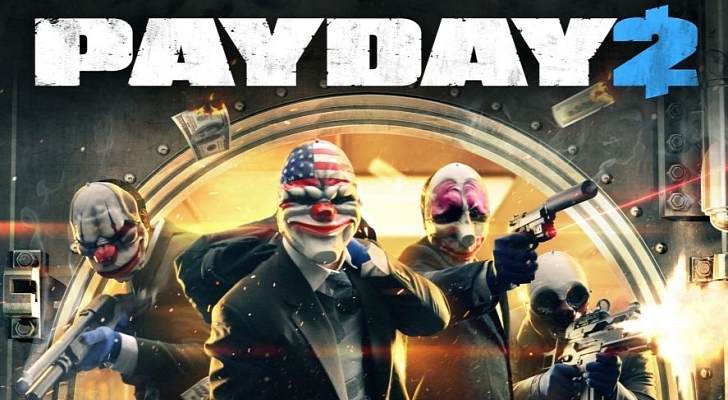 OVERKILL Software have released a new video of their upcoming game Payday 2. 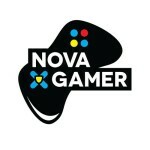 The video has some developers walk you through a heist in the game. The more I see of this game it looks like a complete blast. Robbing banks with your buddies? Yes please!